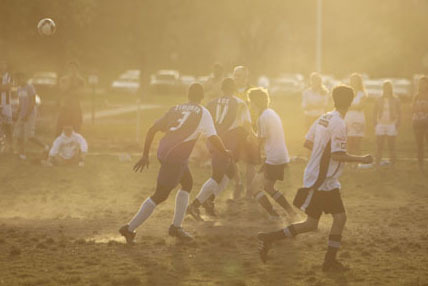 Intramurals offer you the chance to take an active break from your studies while playing a friendly game. Check out all our intramural sports at the intramurals website. 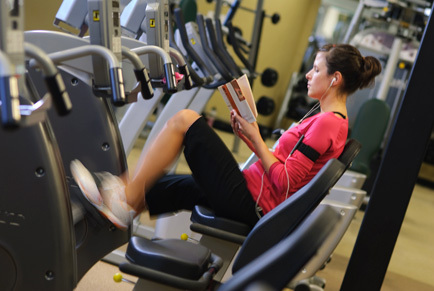 Enjoy a climate-controlled workout at the state-of-the-art Hulsey Wellness Center. Climb the 30-foot rock-climbing wall, go for a swim, or check out the high-tech equipment on the fitness floor. Afterward, you may want to grab a smoothie from the snack bar or enjoy a scheduled massage by a licensed therapist. Get your climbing shoes on and scale Goliath Wall, a natural rock-climbing wall with more than 50-60 feet of vertical and 200 feet of horizontal climbing space, right on Southern’s campus. 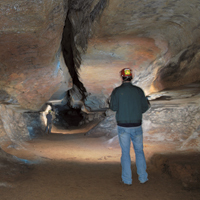 Check out Southern’s underground life while exploring the Student Park Cave. 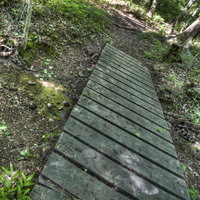 Southern has more than 30 miles of hiking/mountain biking trails right in its own backyard. With meandering streams and shy wildlife, it’s the perfect place for you to spend a relaxing Sabbath afternoon with friends or a quiet place for you to retreat after classes. Beginning on Southern's campus, the Greenway features more than four miles (round trip) of paved walkway that follows Wolftever Creek. The Greenway is also home to Collegedale's Veterans Memorial Park, complete with an Army helicopter and tank–a place for you and your friends to take fun pictures. SOAP is a program that provides the students and employees of Southern Adventist University with outdoor recreation and adventure opportunities. The program offers a wide variety of exciting learning adventures with the opportunity for you to meet new friends, learn new skills, and have fun in a safe environment.